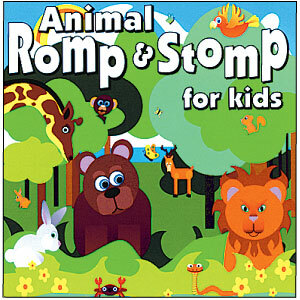 Interactive Pre-K that teaches children about animals. 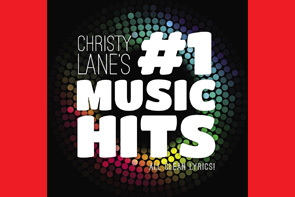 Great interactive music for Pre-K. Each song features easy instructional lyrics that teach children about a variety of animals. They waddle like penguins, stomp like elephants, wiggle like fish, jump like kangaroos and rattle like snakes – all to some of kid’s favorite songs and lullabies.